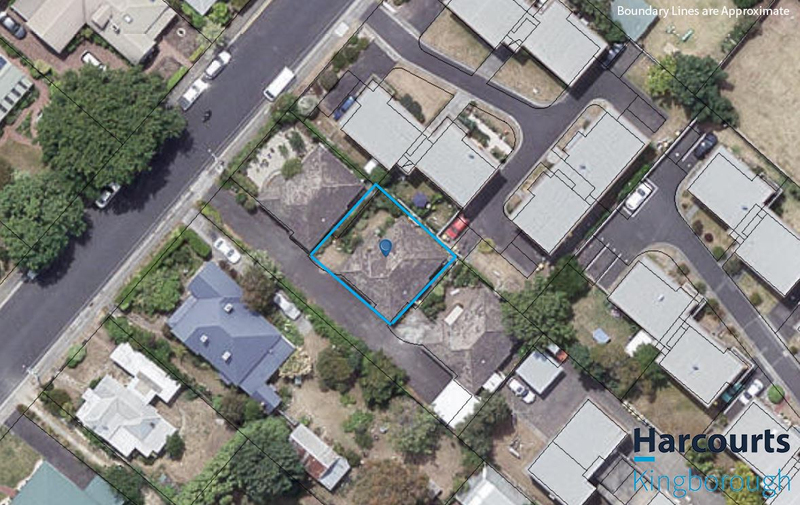 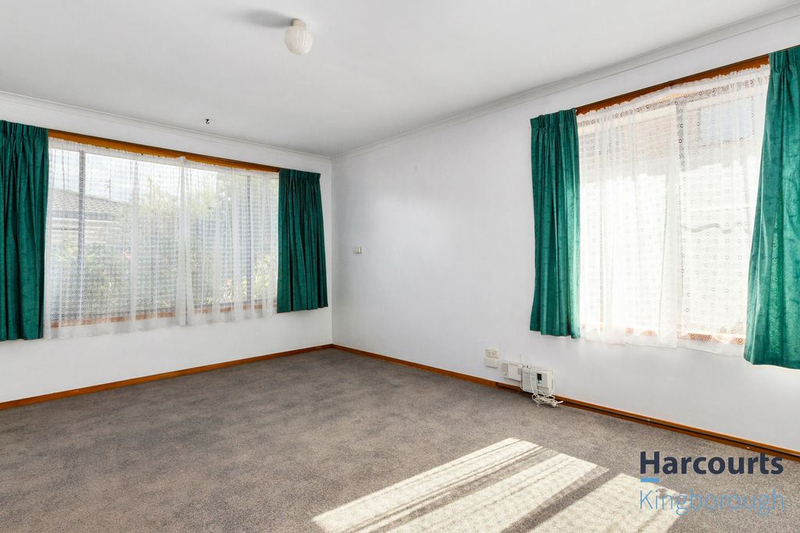 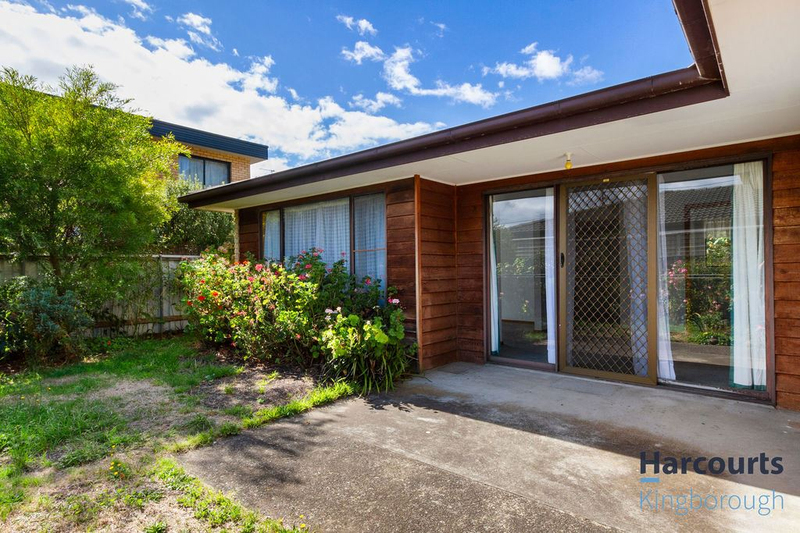 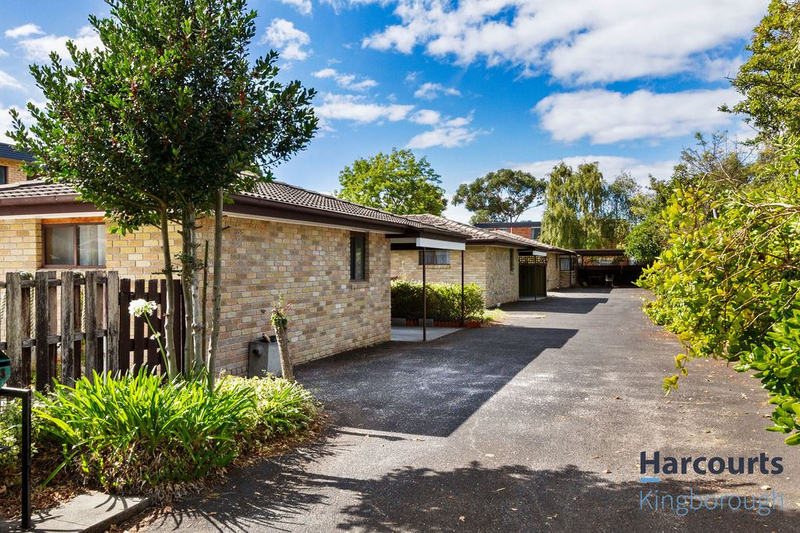 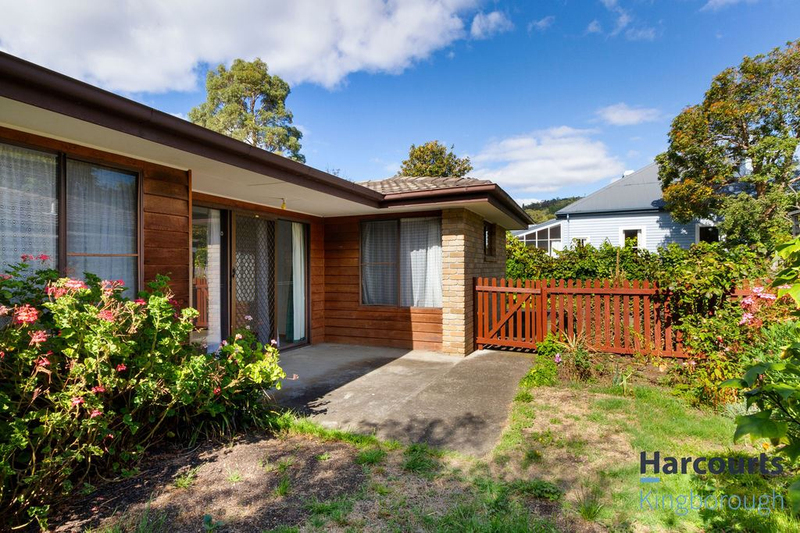 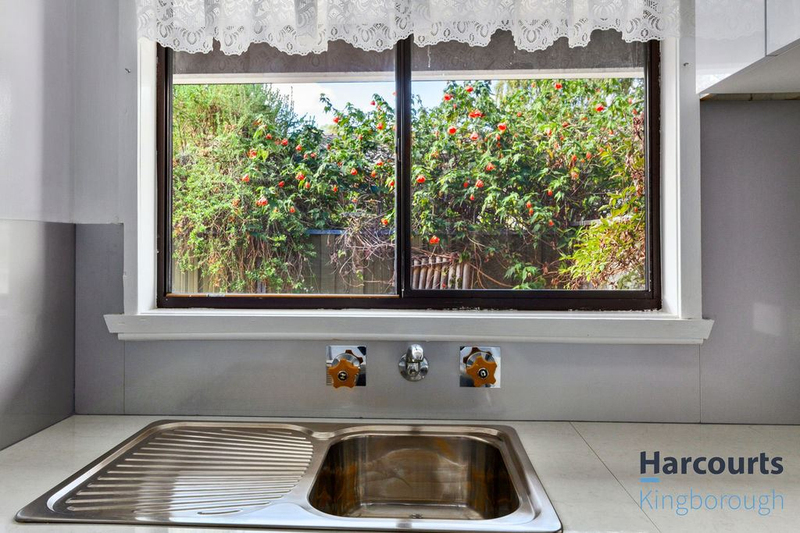 This 2 bedroom villa is one of 3 situated in the highly sought after area of Kingston Beach. 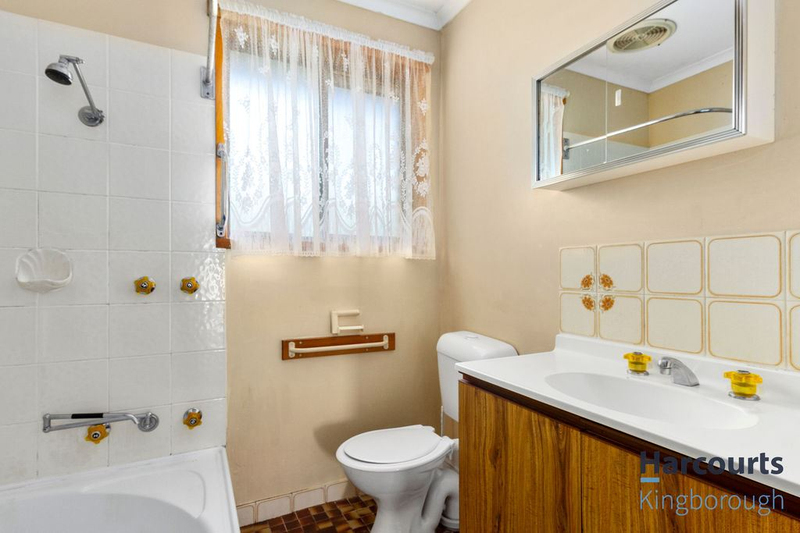 It is a perfect home or an investment property ready and to move right in. 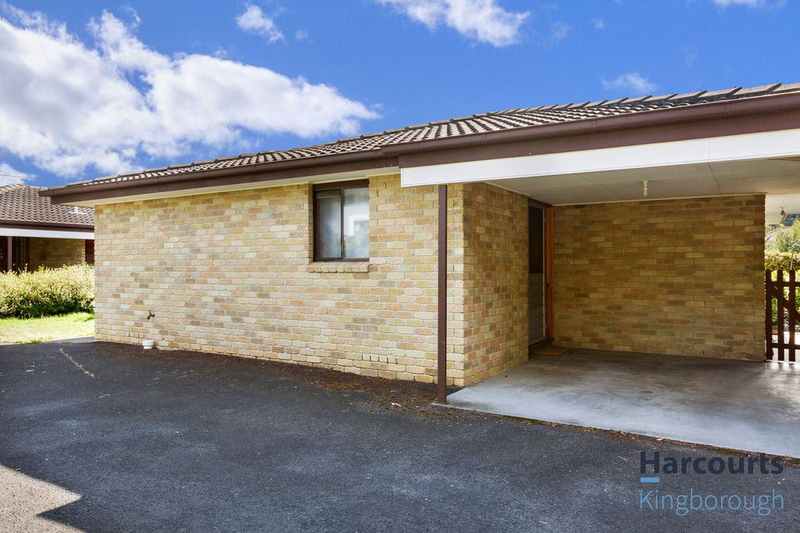 There are no steps and the entry is ideally positioned under the cover of the carport, so from the car it is straight into the foyer. 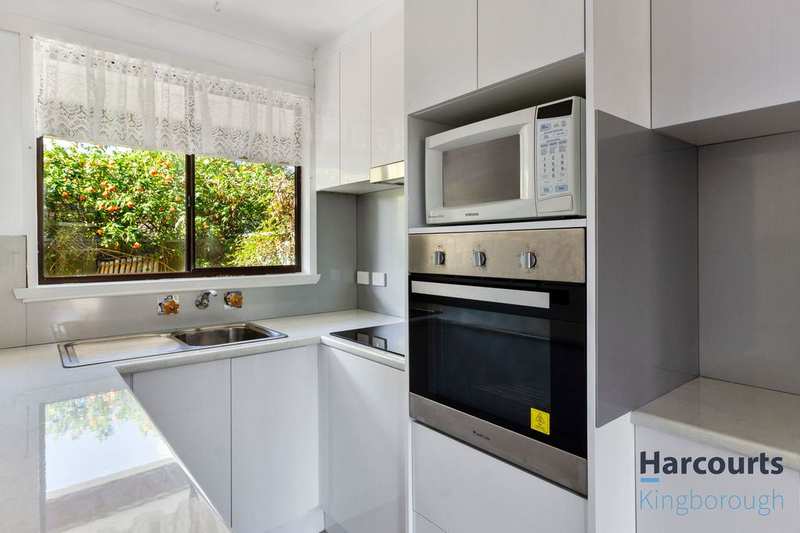 There are new floor coverings and the bright white galley kitchen is brand new, complete with stainless steel wall oven, bench plates, stainless steel range hood and a microwave. 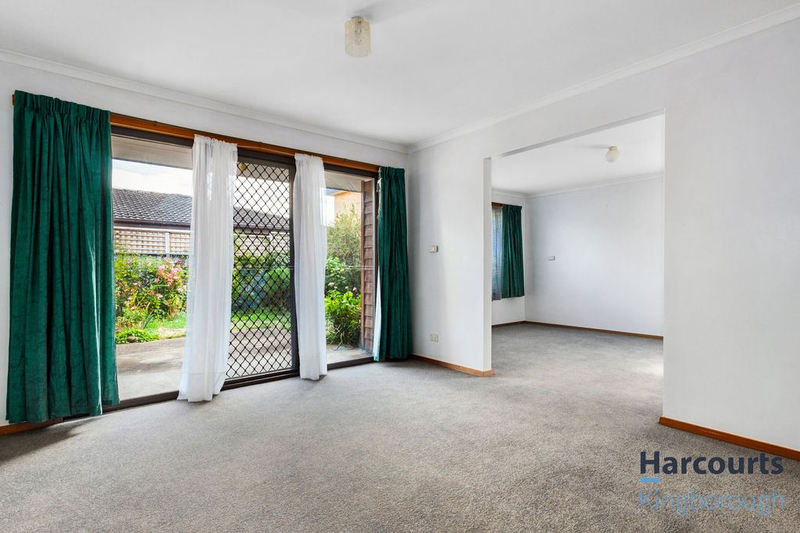 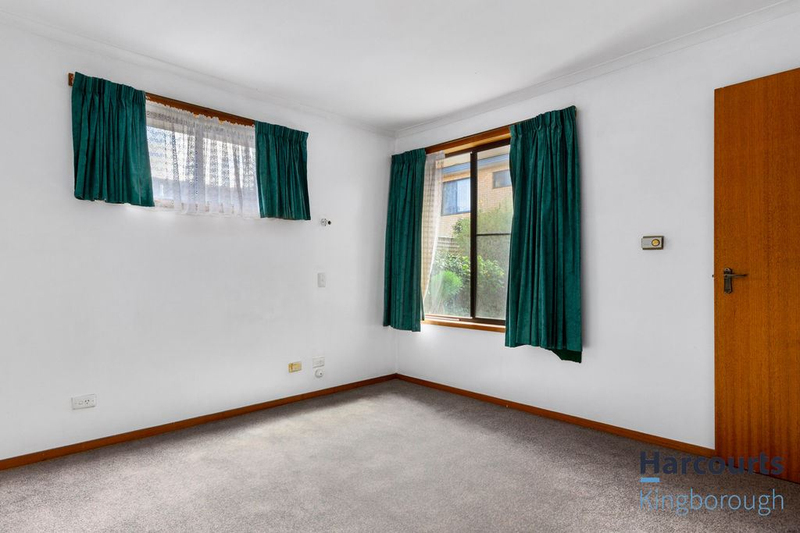 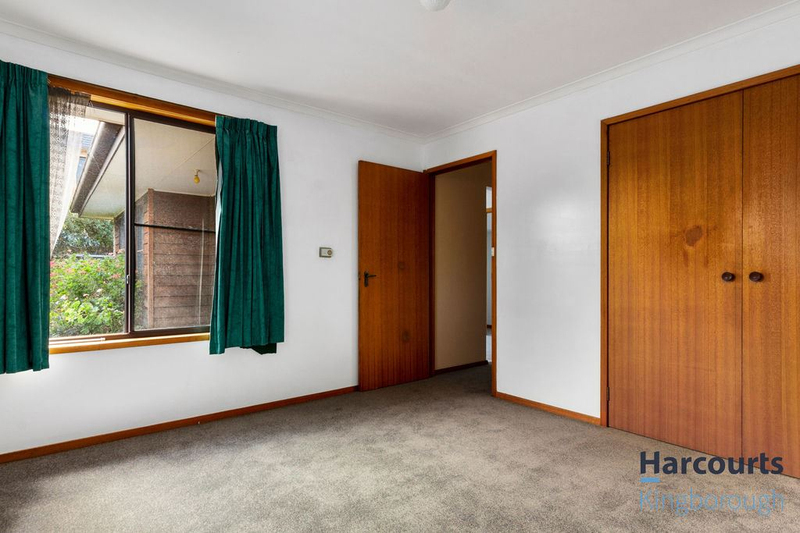 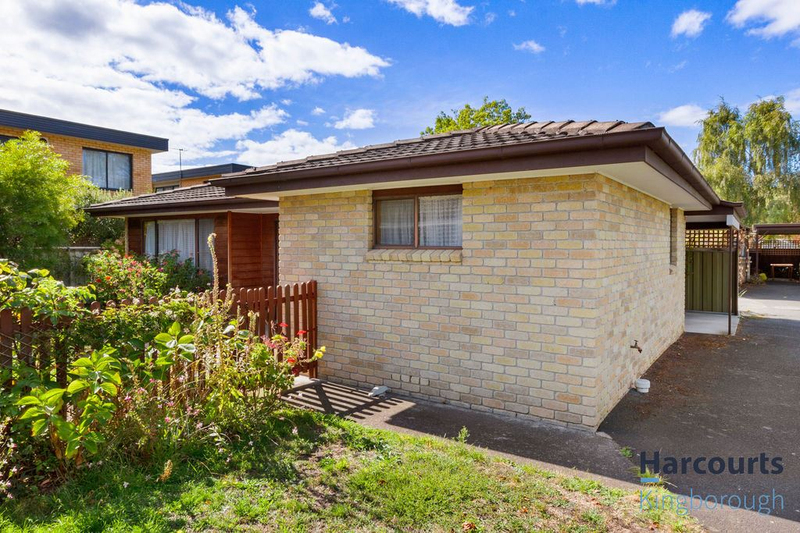 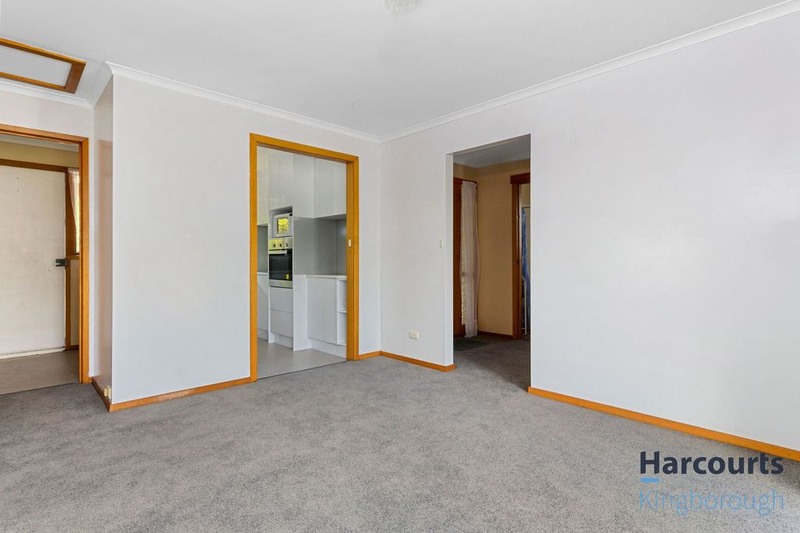 The dining area has sliding door access to the sunny fenced front yard with a small grassed area providing a wonderful relaxation point, and there is a small garden shed. 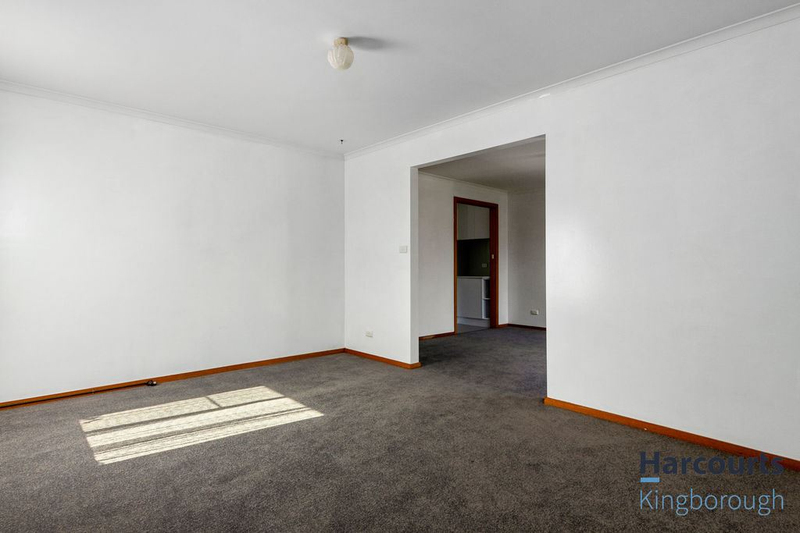 The living room is separate and has a fitting for a gas heater. 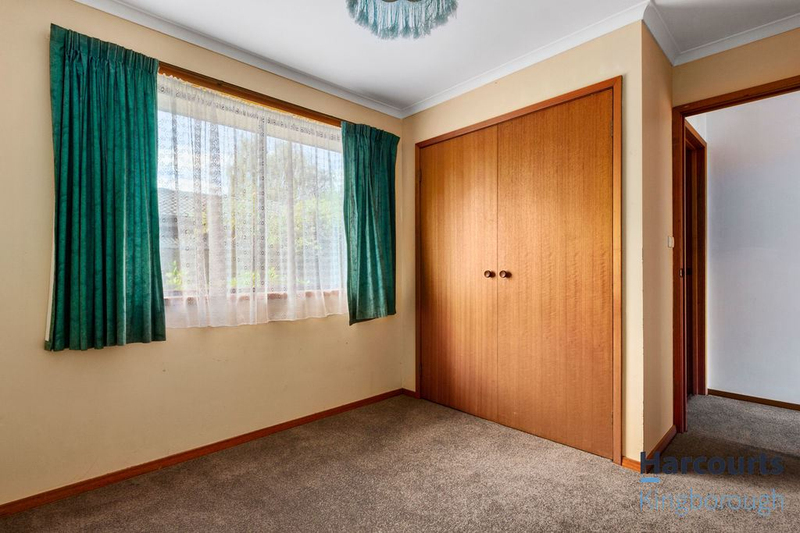 Both the bedrooms have built ins. 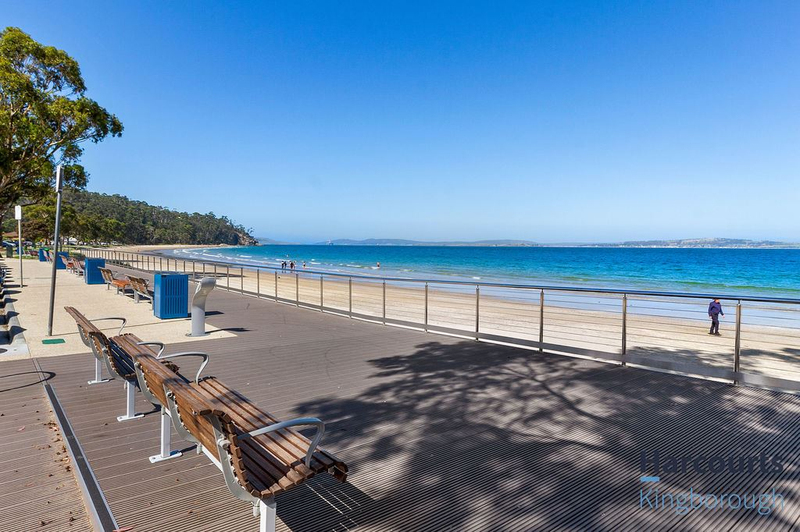 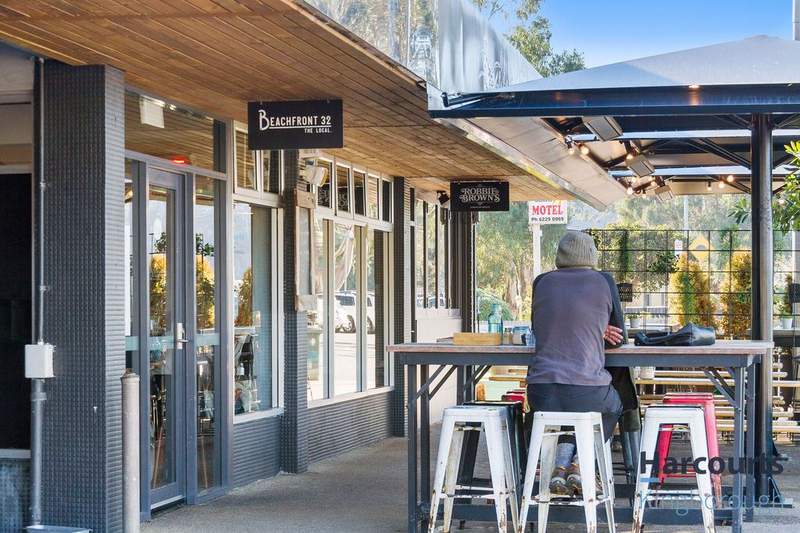 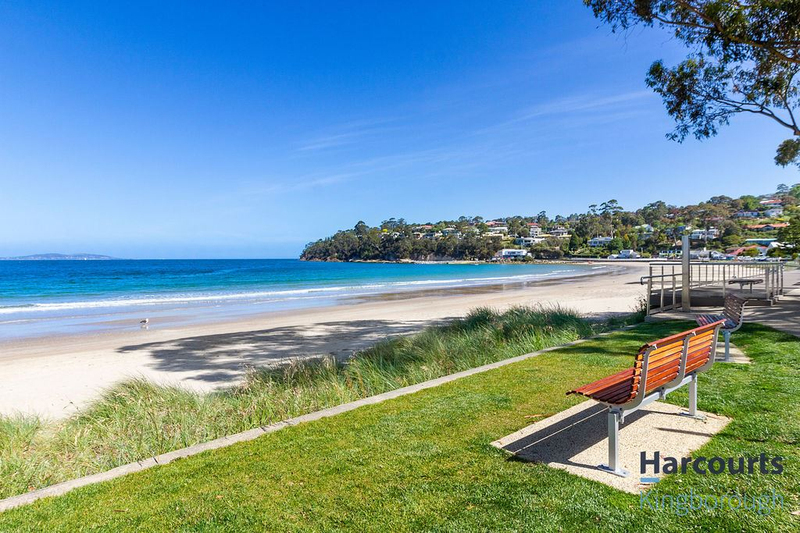 What a great location within an easy stroll to the beach, bus stop, the fabulous esplanade with all the surrounding eateries and walks.